Why you should book a skin cancer check-up today! About 30 Australians are diagnosed with skin cancer every day and two in three Australians will be diagnosed with skin cancer by the time they’re 70. What’s more, Australia has one of the highest incidence of melanoma in the world and it’s continuing to rise. Early detection is vital to a better prognosis. Here’s why you should book in for a skin cancer check-up today! In the past, people have assumed that melanomas are dark spots, but approximately 20% of melanomas are pale-coloured lesions. With the new guidelines in place, it’s a good idea for you to book in for a skin cancer check-up now. Make sure you regularly check your skin, and have a loved one or friend check moles or lesions on your back. Familiarise yourself with how they look and if you notice changes, book in with us immediately. You should make a habit of having a skin check-up once a year. Like going to the dentist, a skin check-up is an annual appointment that should be on everyone’s calendar. Prevention is key, so be sure to protect your skin from the sun’s harmful ultraviolet rays. Remember, sun damage builds up over time, so apply sunscreen every day, even if it’s overcast. Opt for a broad-spectrum sunscreen that offers UVA and UVB protection, preferably one with a sun protection factor (SPF) of 30 or higher. 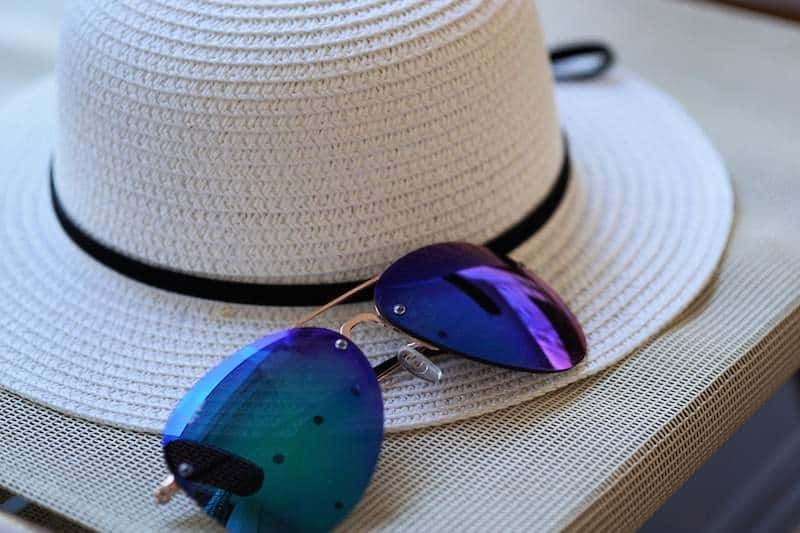 Don’t forget to reapply every two hours, or more frequently if you are sweating or swimming, and wear protective clothing and sunglasses outdoors. Lastly, limit your sun exposure between the hours of 10am and 4pm, and take note of the UV index (if it’s over 10, avoid being outdoors). We offer comprehensive skin cancer screening and management services, including state-of-the-art digital imaging of your skin. Our team of skin cancer doctors are experts at identifying suspicious moles and lesions, including skin cancers such as melanoma, basal cell carcinoma, squamous cell carcinoma and solar keratosis. During your initial 30-minute skin check-up, your doctor will undertake a detailed, full-body examination checking moles and suspicious lesions. We may photograph some spots for future reference. If we find a suspicious skin lesion, we may suggest a biopsy, whereby a small sample of the lesion is extracted and sent away for testing. Biopsies can be done on-site at our clinic. We can also remove moles and lesions at our clinic if needed. Early detection can make all the difference to a skin cancer patient’s prognosis. Please make an appointment to see one of our skin cancer doctors today. By healthsite|2018-07-05T12:39:48+00:00November 29th, 2017|Clinic News|Comments Off on Why you should book a skin cancer check-up today!